Emotion Focus – A forward-thinking coaching, training and therapy practice led by Judy James, an experienced, professional coach-therapist dedicated to seeing people thrive and feel good. It is a far-reaching approach based on the principles of Emotion Coaching and Emotion Focused Therapies, all of which are relatively short-term in duration yet long-lasting in positive effect. For organisations, businesses and schools we deliver workshops and training to help staff understand the part that emotional intelligence and emotional literacy play in building and maintaining relationships, resilience and a lifelong sense of wellbeing. I have more than 20 years experience in leadership, management and consultancy roles within the emergency services and public sector, as well as commercial experience in the communications, retail and hospitality industries. It’s so rewarding to be able to coach people to success, whether their triumphs are in business or career, improving relationships, finding confidence to do something they’ve always longed to do, or simply feeling that life is more relaxed and fulfilling than it used to be. Their success is testament to the power of the Emotion Focus approach. My professional journey into the world of psychotherapy and coaching started almost 30 years ago, but it wasn’t until 2014 that I set up in private practice as a qualified Executive and Lifestyle Coach, also dual-trained in Emotion Focused Therapies. You can therefore be assured that the training and coaching I provide has all the theoretical and psychological underpinning you’d expect from an advanced practitioner. 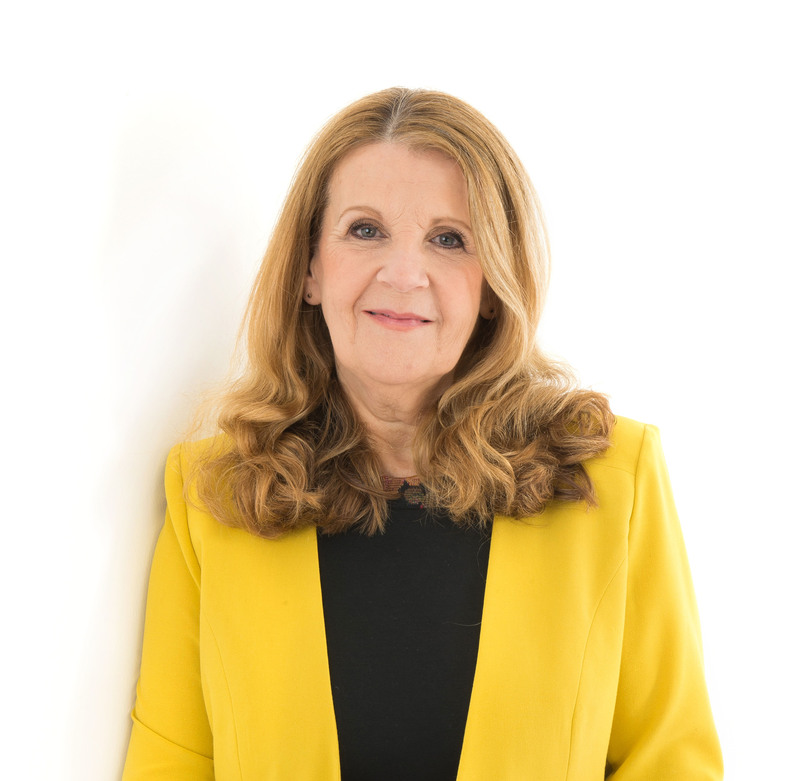 I specialise in working with people in relationships; relationships within businesses and teams, in partnerships and families, as well as helping people to develop positive, healthy relationships with themselves. Emotionally Focused Therapy (EFT) is a highly-effective, structured approach to working with couples to overcome relationship difficulties by fostering the creation of a secure bond between partners. My associates and I all provide EFT in private practice and, as EFT is relatively new in the UK, we also provide an information and referral service, having founded a community of practice to support access to EFT across the North of England. We’re specialists in emotion. Emotion is our passion; that’s why we’ve studied the neuro-science and neuro-psychology of coaching and honed our skills in delivering Emotion Coaching and Emotionally Focused Therapy. Lack of attention to emotional needs leads to inability to regulate strong emotions which in turn can lead to mental ill-health, but the good news is that in many, many cases it’s reversible. We provide educative interventions that transform emotion to bring about real lasting change in relationships and well-being. We’re also passionate about our education system and supportive of teachers and staff in primary and nursery schools giving children the best all-round start in life. ‘ACE Aware, Attachment Wise’ training helps staff to identify and respond to the challenging behaviours that are indicative of a child’s attachment needs and stress coping strategies. Emotion Focus makes sense for employers who want to reap the benefits of a workforce that raises performance by being more focused, positive, and achieving more with less stress as well as fewer resources. People who feel good in their workplace become more creative, innovative and productive.